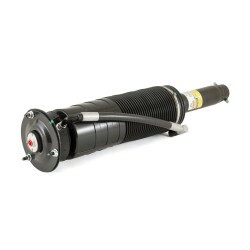 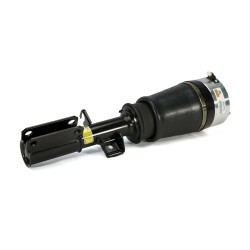 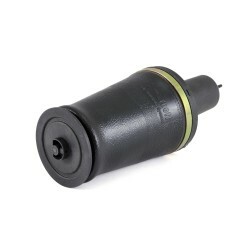 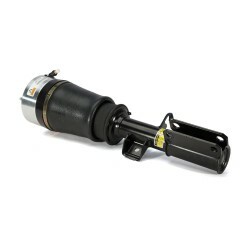 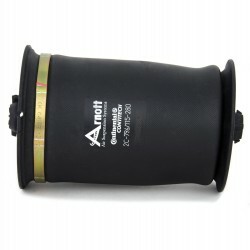 As the UK Distributor for Arnott we are pleased to offer you their second-generation aftermarket front air spring for the Land Rover that was specially designed to eliminate many of the common problems associated with the older OE bellows design. 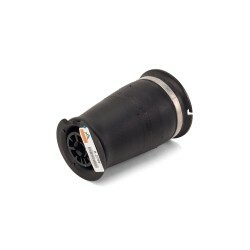 This air spring features a state-of-the-art tapered bladder designed to provide an unparalleled ride quality. 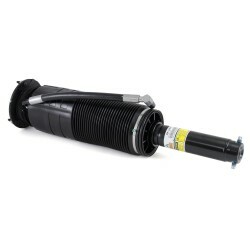 An upgrade from the original, this new air spring’s design features 6061-T6 aluminium crimping rings used to hold together the heavy- duty assembly. The crimping rings ensure durability, as opposed to the loose-fitting original, making the second generation air spring more dependable. 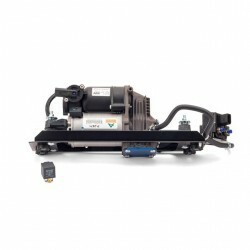 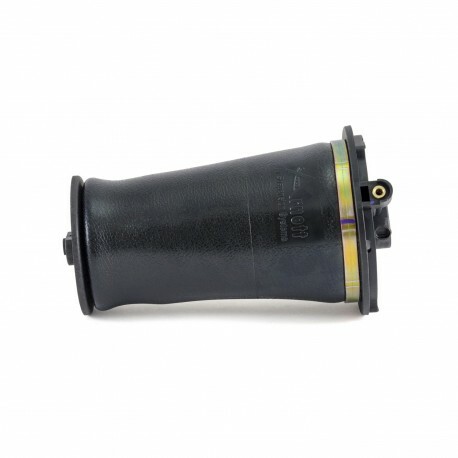 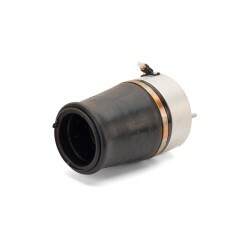 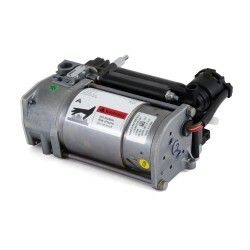 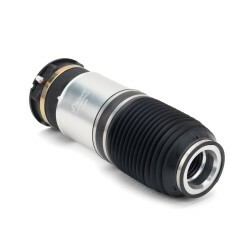 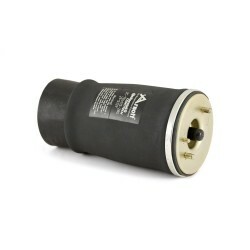 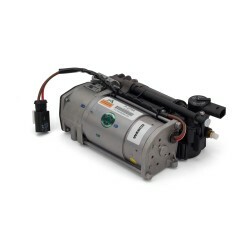 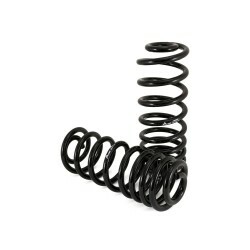 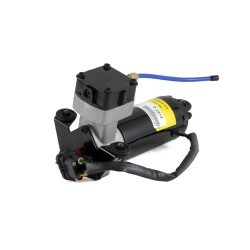 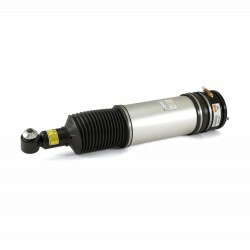 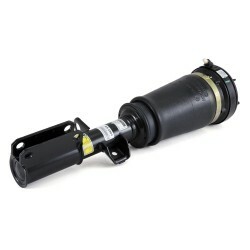 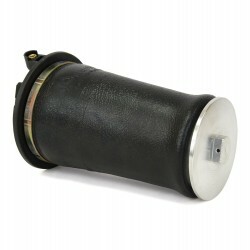 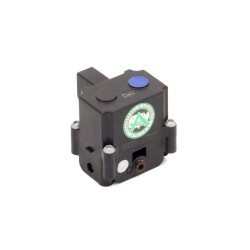 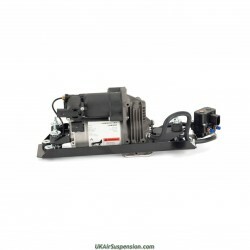 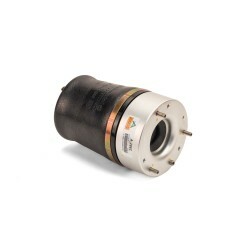 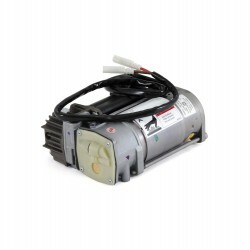 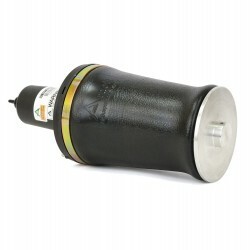 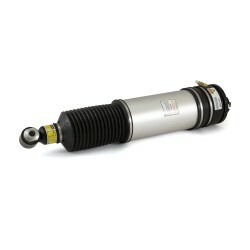 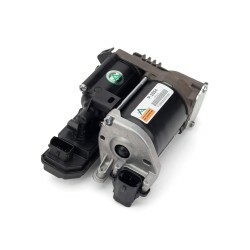 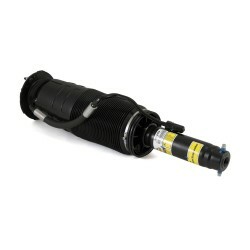 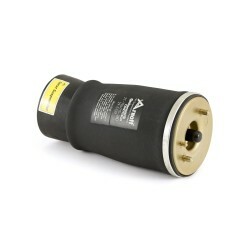 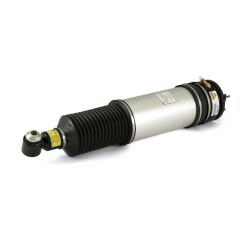 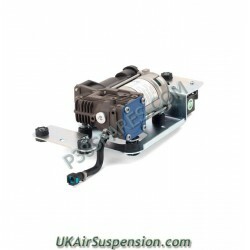 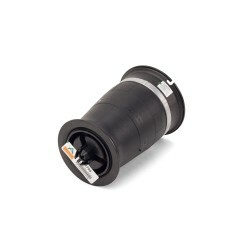 The second generation air spring uses the same technology used in the newer Land Rover vehicles. 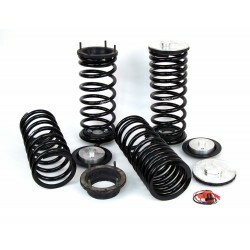 Crafted in the spirit of evolution, experience for yourself Arnott's stronger, more dependable air spring, the next generation of suspension technology.